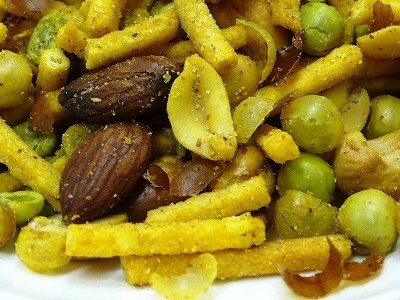 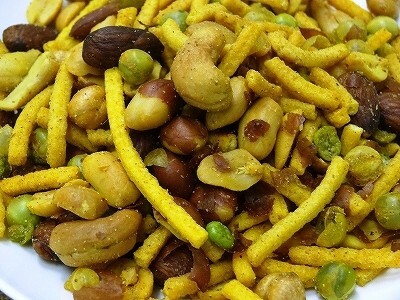 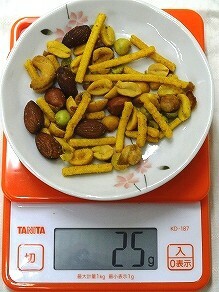 Ingreditnts: Nuts (peanuts, almonds, cashew), multigrain noodles (yellow peas, Chick Peas, Sunflower Oil, rice, potato, tapioca, sesame, Salt), Green Peas, Chick Peas, Sunflower Oil, Cane Sugar, Salt, Spices (Chillies,Paprika, Turmeric, Cumin), Maltodextrin, Vegetable Powder. 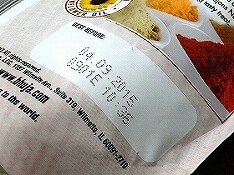 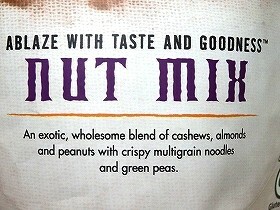 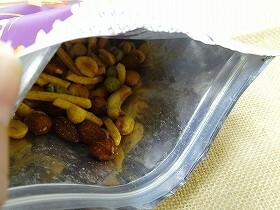 Contains: Peanuts, Almonds, Cashews, Sesame, Paprika. 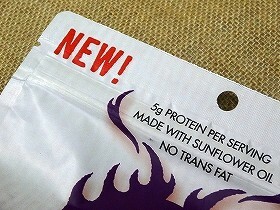 May contain traces of soy and Seaweeds. 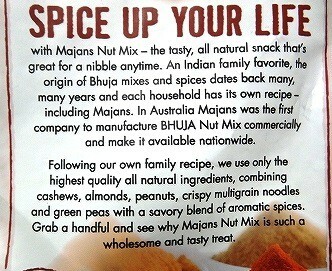 Spice Up Your Life with Majans Nut Mix - the tasty, all natural snack that's great for a nibble anytime. 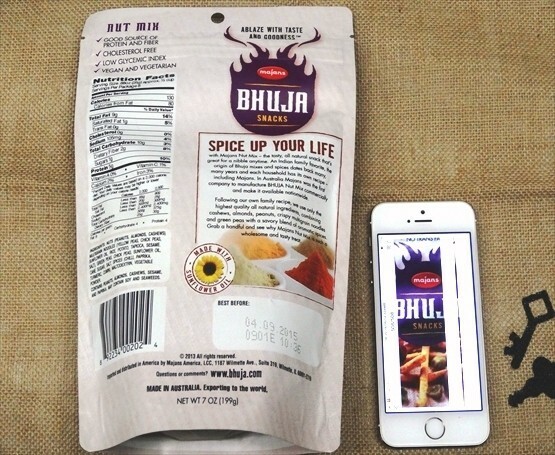 An Indian family favorite, the origin of Bhuja mixes and spices dates back many, many years and each household has its own recipe - including Majans. 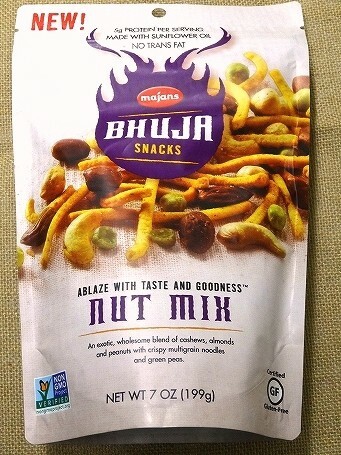 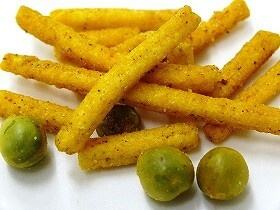 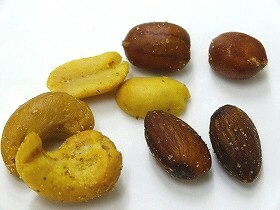 In Australia Majans was the first company to manufacture BHUJA Nut Mix commercially and make it available nationwide. 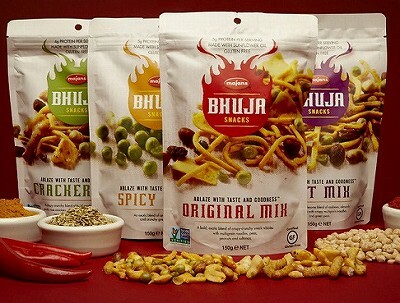 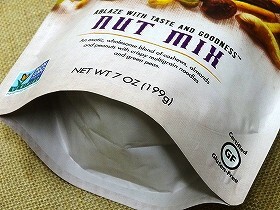 Following our own family recipe, we use only the highest quality all natural ingredients, combining cashews, almonds, peanuts, crispy multigrain noodles and green peas with a savory blend of aromatic spices. 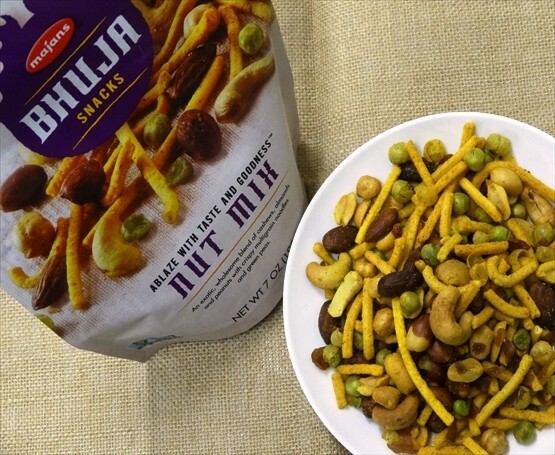 Grab a handful and see why Majans Nut Mix is such a wholesome and tasty treat.